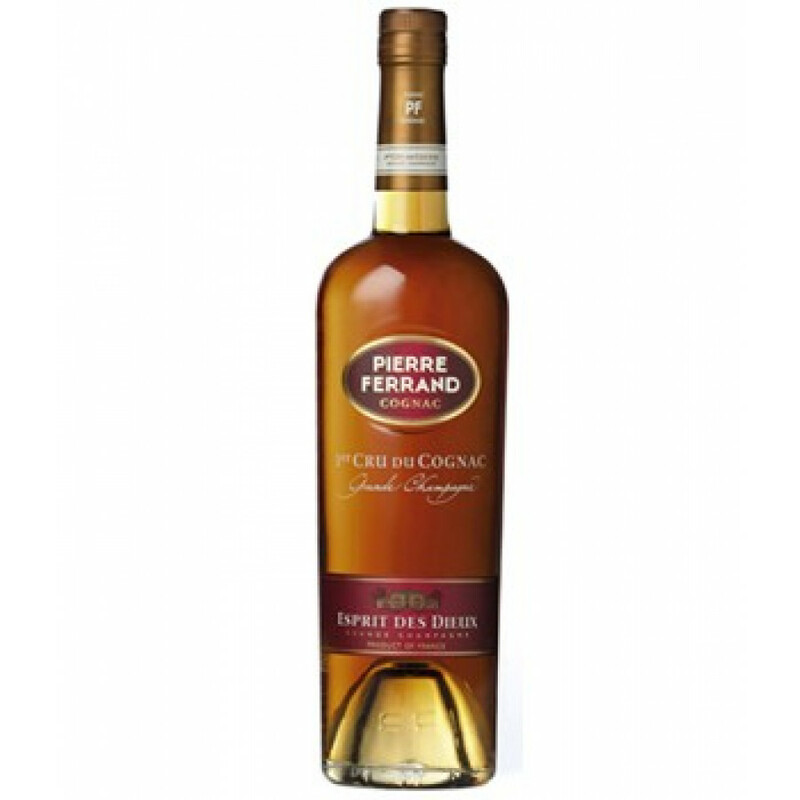 Pierre Ferrand Ambre Cognac is a cognac from the Grande Champagne region, with an average age of 10 years. This cognac was very smooth and fresh on the palate. However, the flavor and bouquet disappeared immediately. A cognac that is missing one third of the pleasure of drinking it - the finish, in this case - I was disappointed. I held a bottle of this for 5 years and it was very much improved. However, it was still lacking the complexity of an XO, and although I enjoyed the second bottle much more, I wouldn't buy it again. I've had cognac before but I think this the best and the smoothest I ever had.